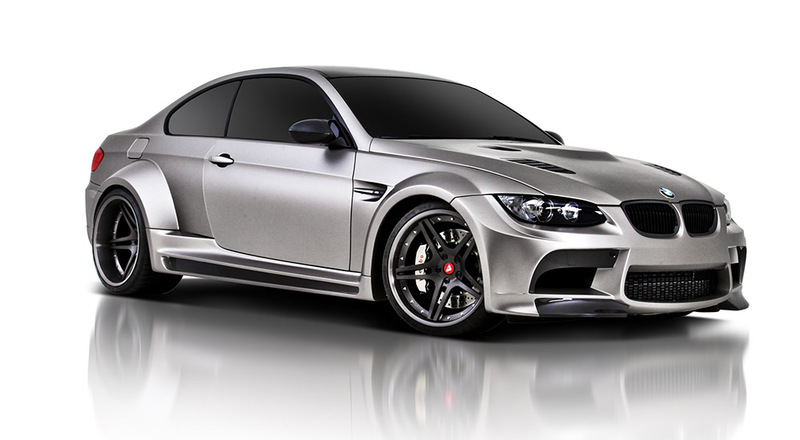 The German tuner Vorsteiner has released new pictures of its exclusive GTRS3 Coupé based on the BMW M3. 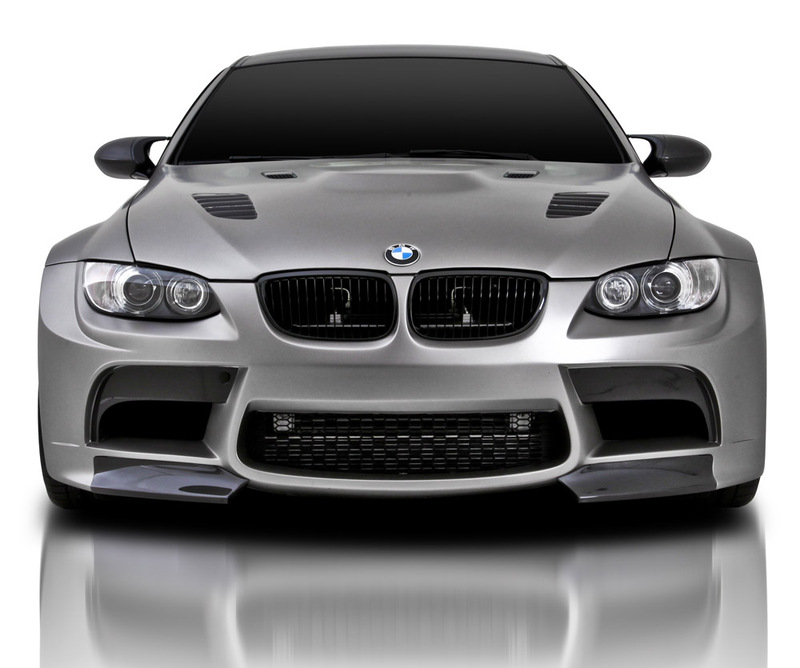 The widebody M3 will be limited to 100 examples worldwide. 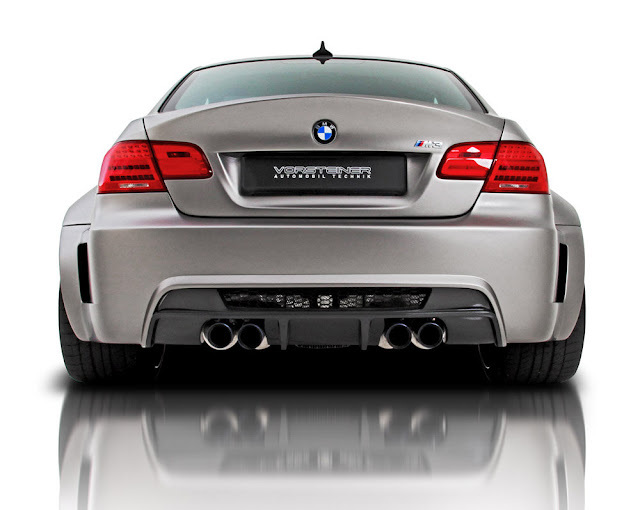 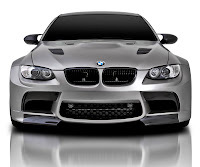 The Vorsteiner GTRS3 might look much wider than the standard M3 but it's not really heavier. 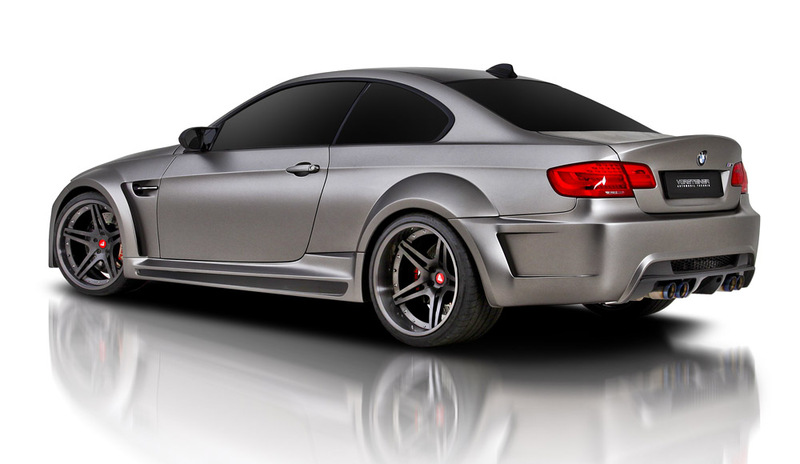 In fact, all the modified body parts including the front bumper, front fenders, side skirts, rear quarter panels and rear bumper have been replaced with carbon fiber ones. 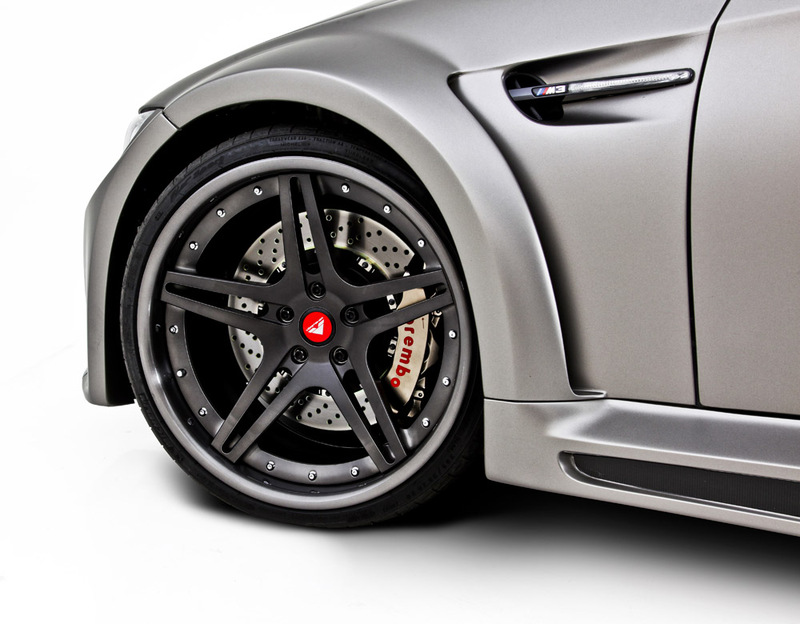 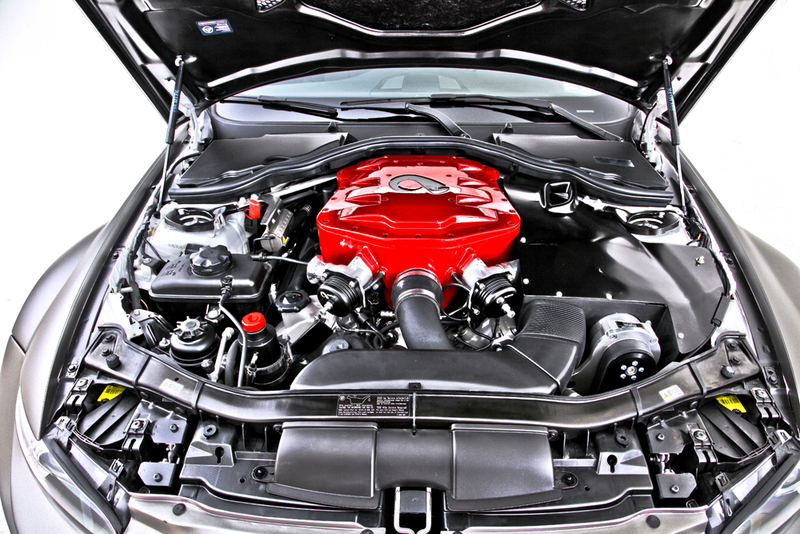 In addition to that, the car features V-308 3-piece concave forged wheels and Michelin Pilot Sport PS2 Performance Tires.